One of the big worries that we have as photographers is letting our gear out of our sight; even for the smallest amount of time. 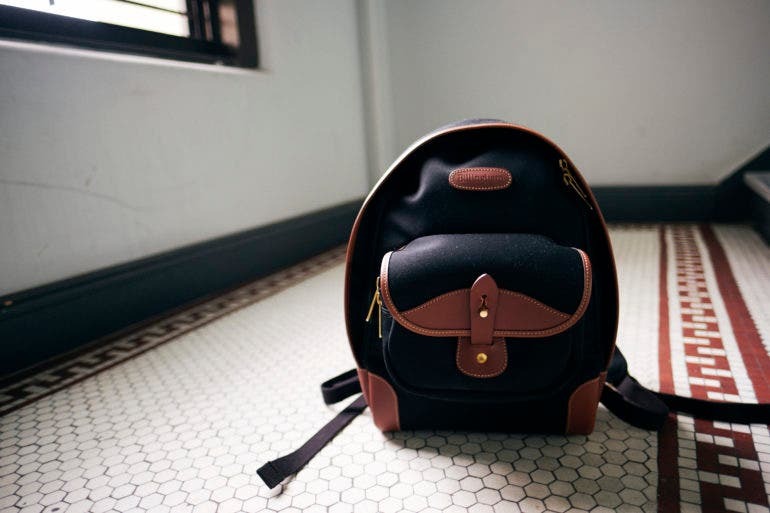 Our camera bags can hold thousands of Dollars worth of camera bodies, lenses, and accessories so it is always preferable to keep it with you as much as possible. Fortunately there are a ton of great camera bags on the market that can hold a good amount of gear, while also coming in under the maximum dimensions for carry on baggage as set by the TSA (22 x 14 x 9). 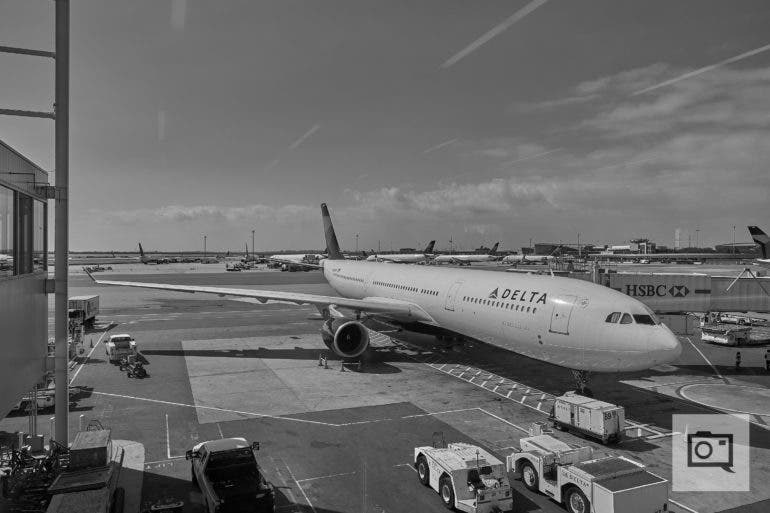 Here’s a look at some of our favorite airline, and TSA friendly camera bags. 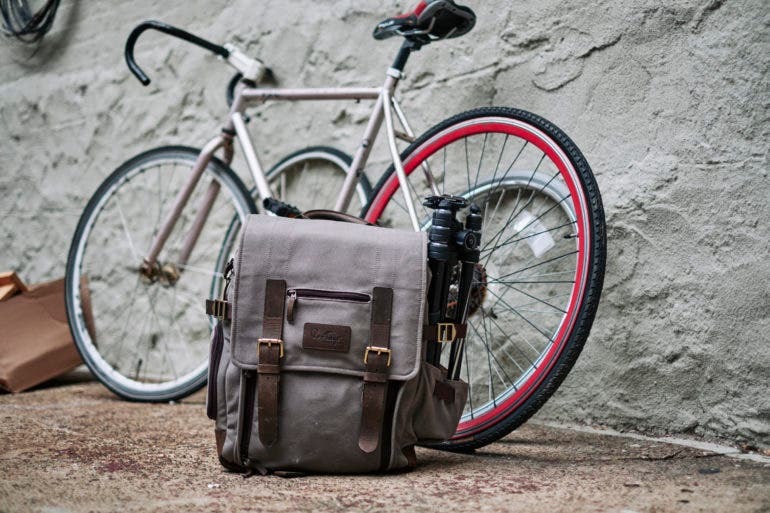 The camera bags we have selected below are all perfect for travelling photographers. These camera bags are designed to help you get through the airport in a hurry, and they are small enough to be carry-on luggage. 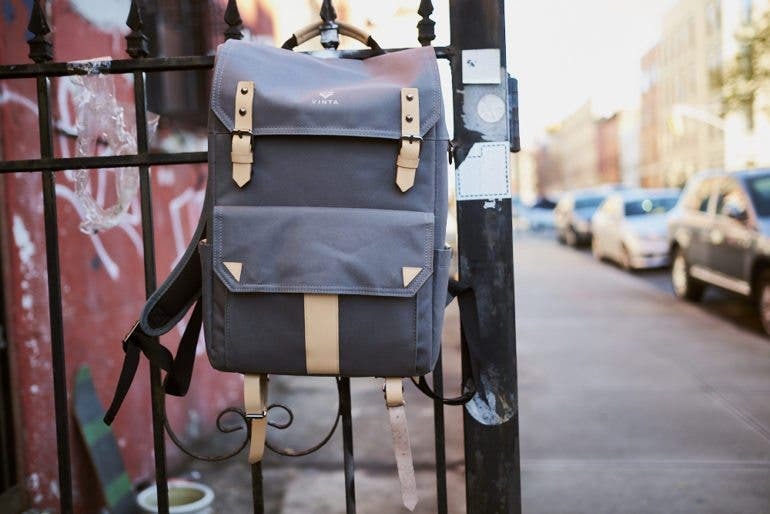 There are bags here that are great for day travelers, and for those who need to carry more gear and accessories. 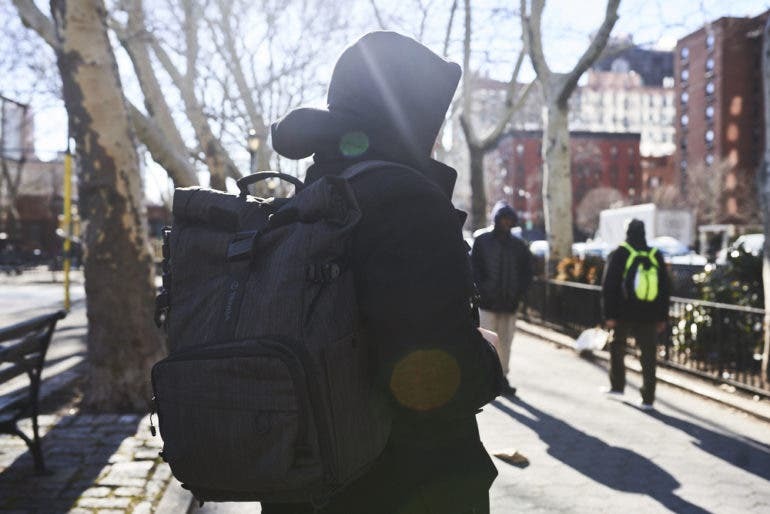 These camera bags are also very affordable, solidly constructed, will protect your gear on even the bumpiest of journey’s, and they’re all weather proof which is good just in case you travel on a bright sunny day, but end up in a storm battered city. 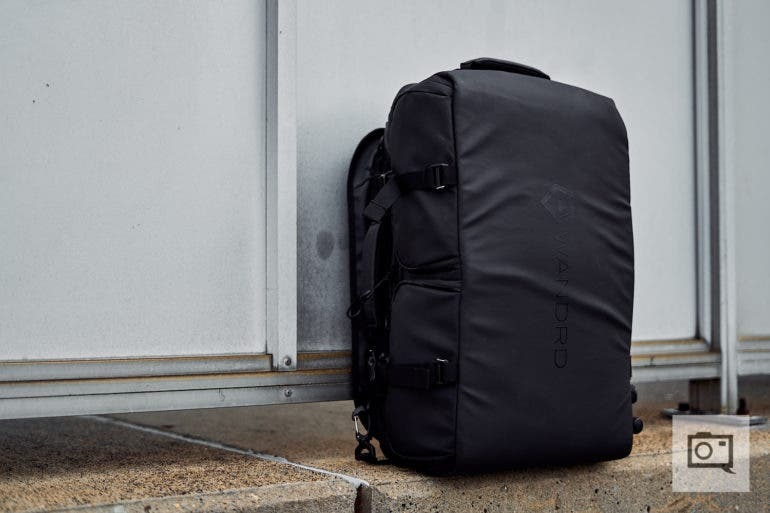 Check out the camera bags that are TSA and travel friendly below. 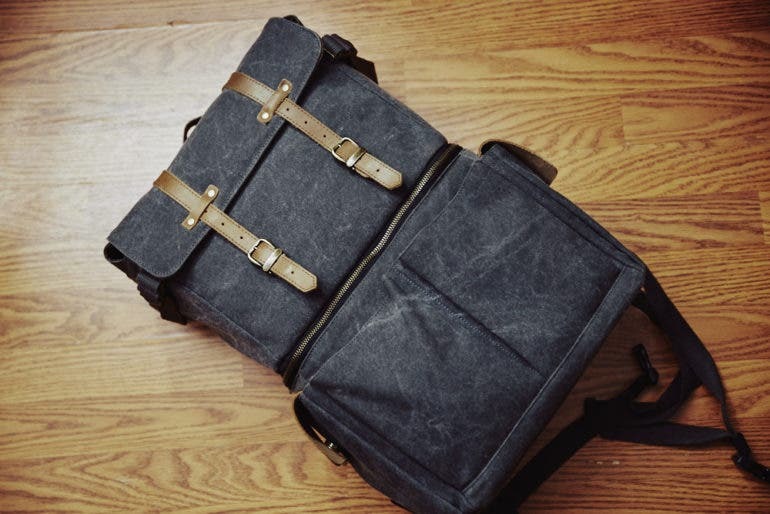 Roll top design lets you accommodate a lot of clothing, gear, etc. When you put a laptop in it, the bottom can be difficult to get to. I didn’t think the pockets on the sides and front were that secure. But in the long term, I’ve been proven wrong. 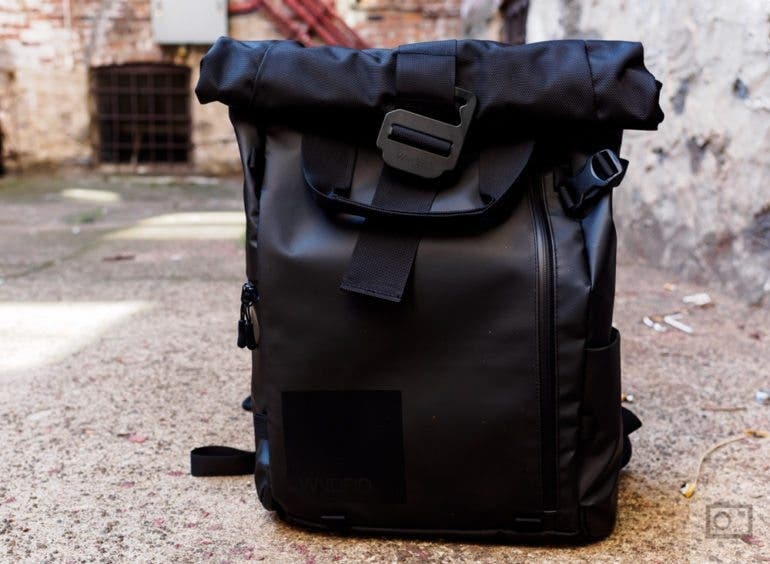 It should let you put a tripod on the bottom or top of the bag, not the side. Pro Tip: If your travels take you to foreign lands keep in mind that you will need to take the plug adapter for your battery charger along with you. Most camera manufacturers supply these in the box with your camera. However, if you’re like me you have probably misplaced that adapter, and that can cause some issue. Fortunately you can buy inexpensive travel adapters that can work in any country. This little gem will work in 150 countries, has four USB ports, and is incredibly affordable. 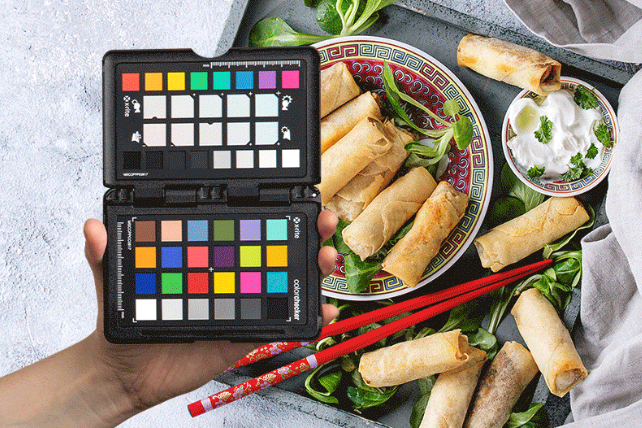 Put one in your camera bag before you start your globe trotting. 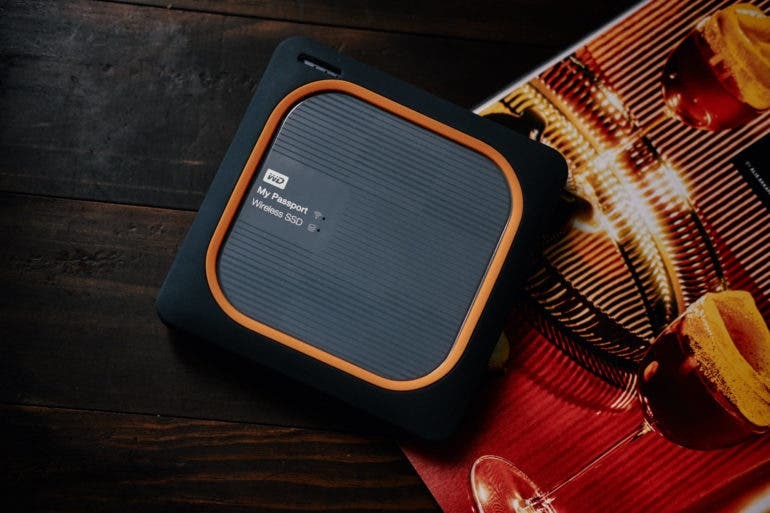 Pro Tip: If you want to travel light, but still want to have a way to backup your images while on the go, a Wi-Fi enabled SSD is the way to go. Not all camera bags can house a laptop, but these Western Digital SSD’s are small enough to fit anywhere. 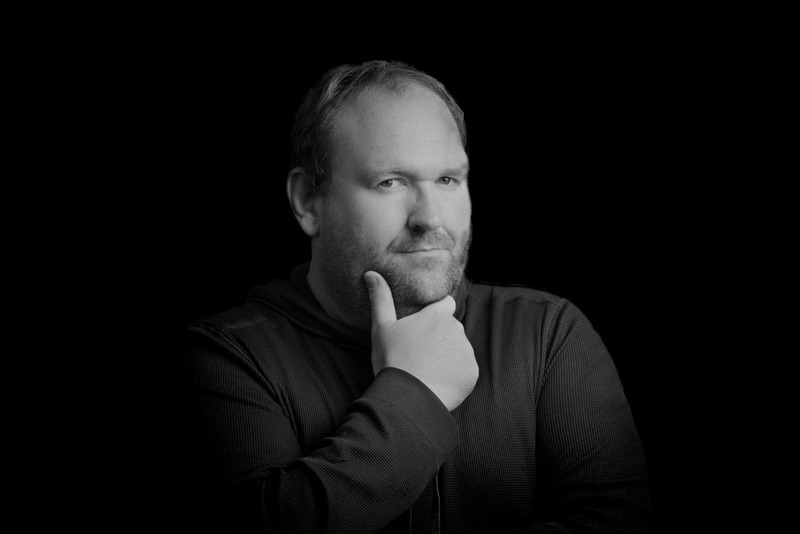 You can insert your SD card right into the drive and all images on the card will be backed up without the need of a computer. The drive is shock resistant, the battery can last 10 hours on a single charge, and you can even transfer files wirelessly. It’s the perfect storage solution for travelling photographers. When putting a tripod on the side, it doesn’t feel like it’s going to throw your back off; that’s a first for me. You really need to take your time to figure out the interior configuration. Pro Tip: These little beauties are our lifeblood. Without SD cards we simply cannot operate (unless you shoot film of course). 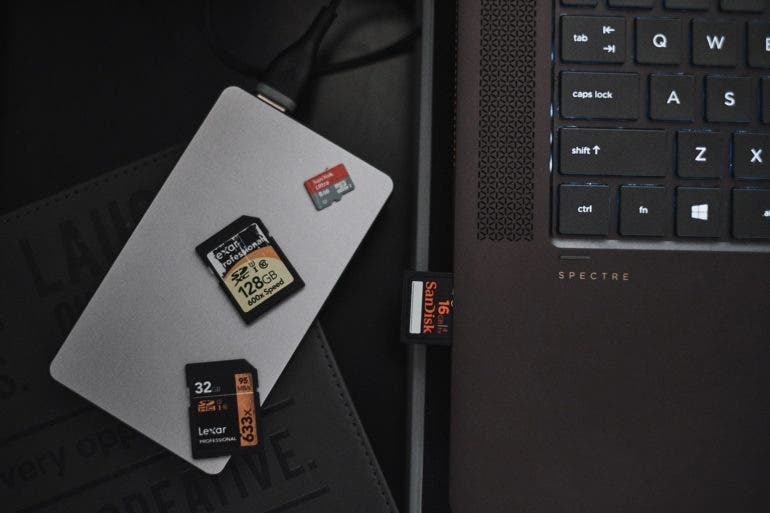 It’s always a wise idea to carry more SD cards on your travels than you really need, and the reason for this is because they can, and will fail on you. If this has not happened to you yet it will. It’s not a a matter of if, but when. SD cards are cheap enough now that you can stock up and keep many extras in your camera bags. Even if you don’t use them, the piece of mind just knowing you are covered makes it worthwhile to carry extras with you. Super comfortable. Essentially it’s the most comfortable backpack I’ve ever worn. Heck, I’d lay back and sleep in this thing! Dividers give the contents lots of cushioning. 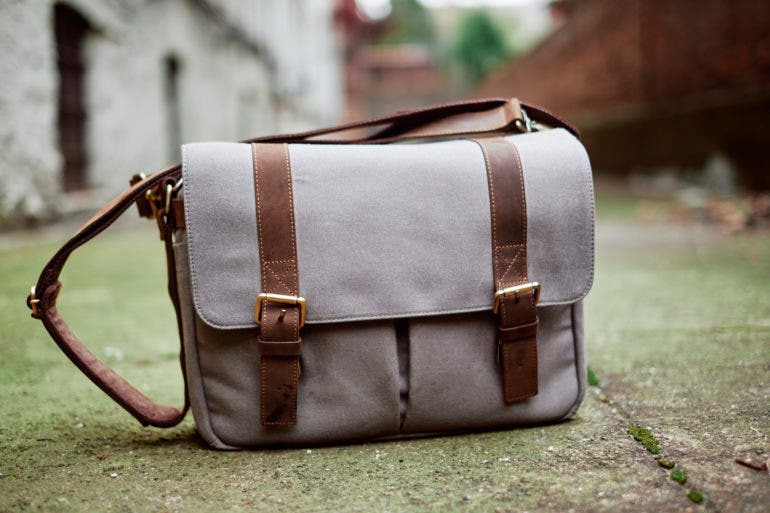 Best as either a camera bag or a travel bag, not both in one. Dividers are a bit tough to work with.